This question is just one of many emails we have received recently asking the same thing. 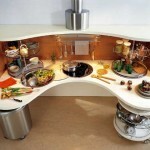 While it’s fabulous to have so many options when remodeling your kitchen it can get very confusing and overwhelming. 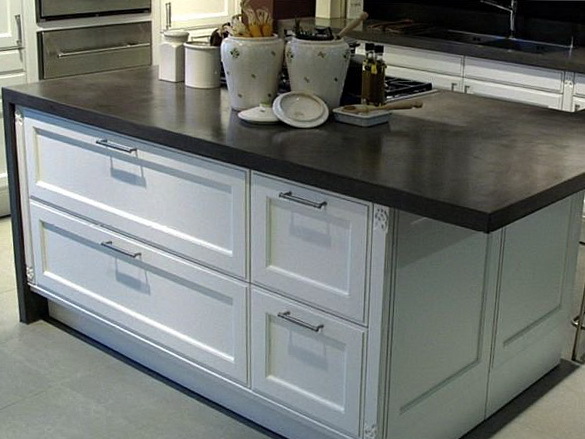 I will attempt to clarify the differences between all the options you will encounter when shopping for a new kitchen faucet. 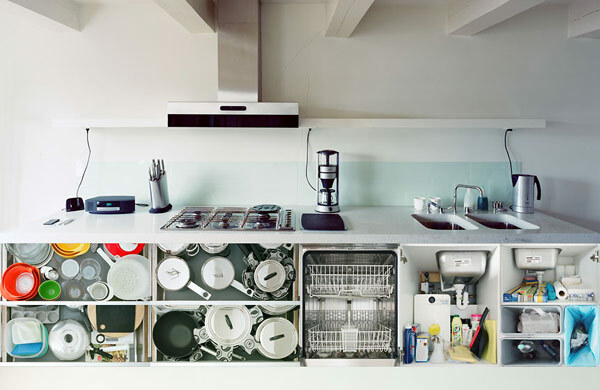 A single hole faucet is literally a faucet which will require just one hole in your countertop. This means that the lever or knob, and the spray will all be attached to the faucet itself. 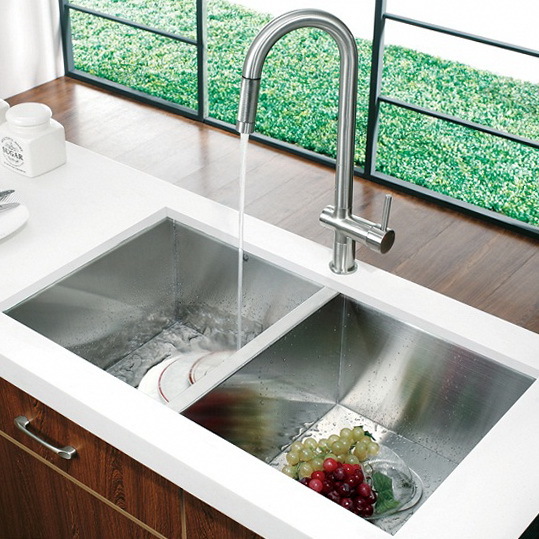 Very often single hole faucets are used in modern, minimalist kitchens. The Faucet seen above is a single hole, single lever faucet. Meaning it requires only one hole and it has only one lever to control the water temperature. 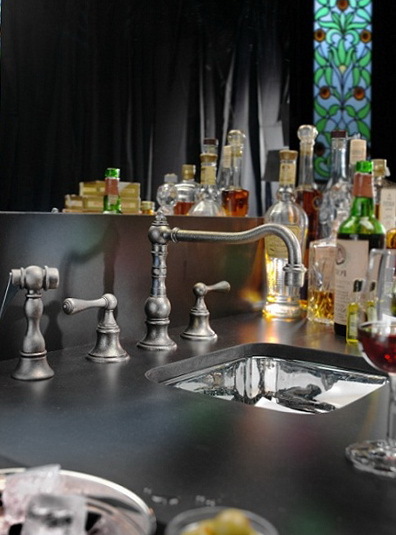 A widespread faucet will require at least three holes in your countertop and sometimes even up to six. 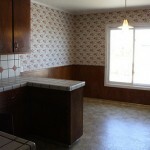 A Widespread Faucet is when the Faucet spout and the two handles are separated into three parts. 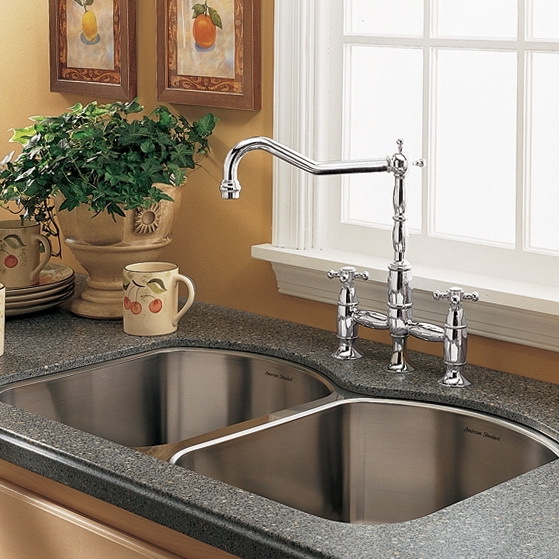 As a general rule widespread faucets are more elegant than single hole faucets. A pullout faucet is referring to a spray hose which can be pulled-out from the faucet spout. Pullouts can be found in almost any kind of faucet but are most commonly seen in single hole faucets. A wall mounted faucet is exactly what it sounds like. 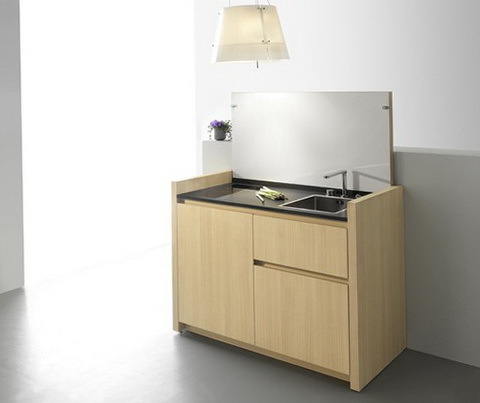 Instead of being installed into the countertop like an ordinary faucet it is mounted onto the wall behind the sink. 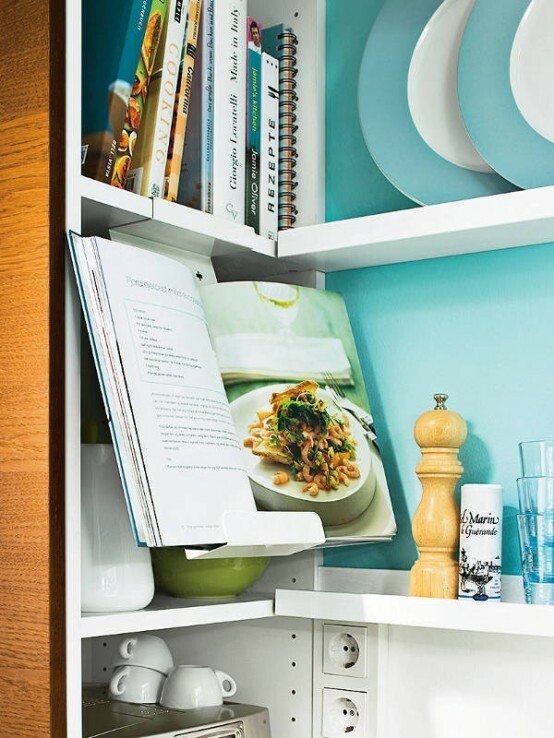 Wall mounted faucets are undeniably more dramatic and are a wonderful way to save space in a really small kitchen where every bit of counter space is valuable. A bridge faucet is one where the spout and two handles stand on a “bridge” above the counter (or off the wall, if it’s a wall mount). If you are looking for a faucet that will function not only as a practicality but as a design statement as well than this is a great choice for you. 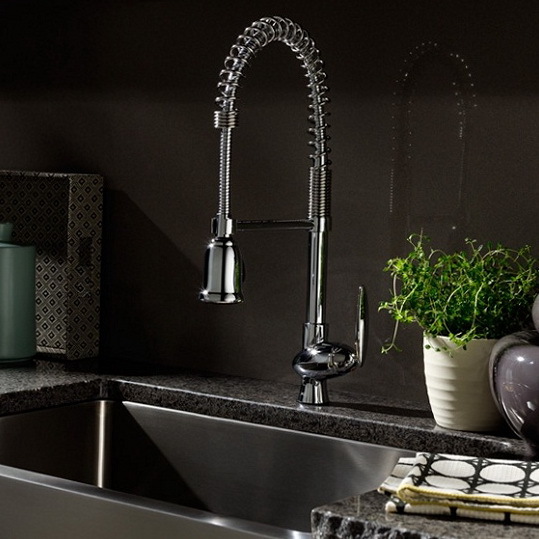 Speaking about design statements, nothing can have a dramatic affect like a culinary kitchen faucet. 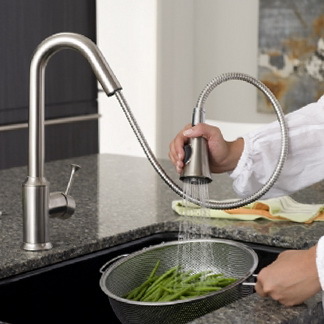 Modeled after the faucets used in professional kitchens this faucet style has become extremely popular for home chefs. 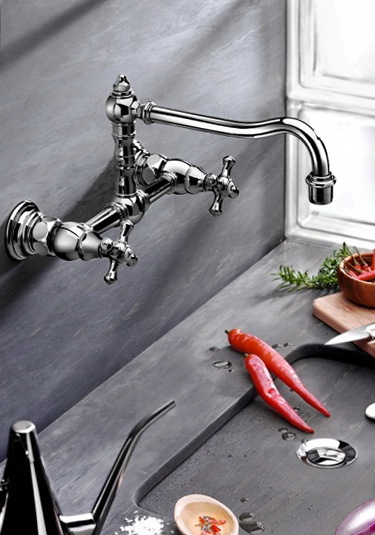 Culinary faucets make the most ordinary kitchens feel like an epicurean experience.